Simon Astill joined 3PB as CEO in 2015. 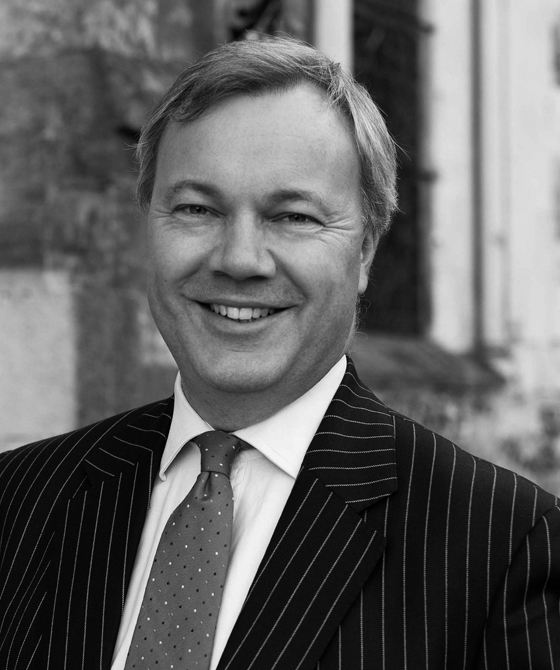 He is a solicitor with 24 years experience practicing law within medium and large sized UK law firms. A Corporate Finance specialist, he was appointed Managing Partner of Midlands based Harvey Ingram LLP and is credited with the successful merger of the practice with Shakespeares LLP. He is responsible for the operational management and strategic direction of Chambers. His aim is to enhance the quality of Chambers' legal and professional services to clients in a changing legal landscape. Simon understands that the client experience is as important as legal expertise and is a firm believer that aligning the delivery of outstanding service with the very best in legal expertise is essential in meeting clients' needs.